Camping is a fun way to get your family and friends together to enjoy nature. And, as with any other outdoor activity, safety comes first. Whether you’re going camping for the first time, or you’re an experienced camper, you want to make sure that you and those you care about are well protected. With that in mind, we’ve compiled a checklist of items and safety tips that will ensure your camping experience is both enjoyable and safe. A bit from the wrong tick or mosquito might not ruin your camping trip, but can affect your health for weeks after you return home. Prevent ticks and mosquitoes from biting. The first item we want to talk about is mosquito repellent. These days you have many choices, from lotions, sprays, bracelets or wristbands. 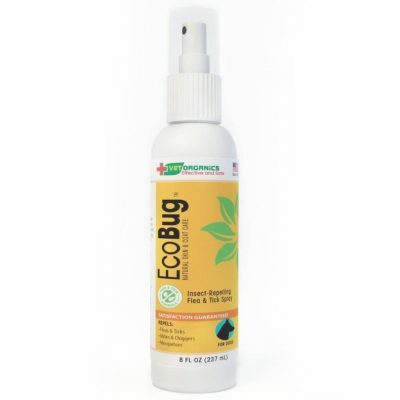 In terms of ingredients, DEET and picaridin are the most proven to keep the insects away from your exposed skin. 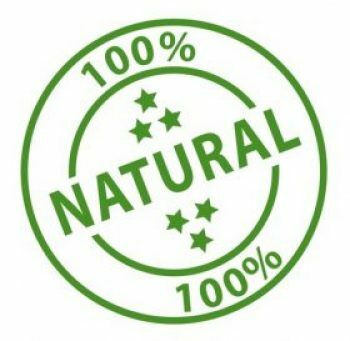 If you want to go for something more natural/organic, products containing certain repellent oils (such as citronella oil) are also helpful keeping disease carrying bugs such as mosquito’s away. To most effectively fight the bite, follow the directions on the package of whatever product you have chosen. Staying on the ‘bite-free side’, you’ll want protect yourself from ticks, too. 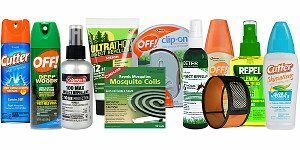 If your mosquito repellent doesn’t keep ticks away (most of them do, but check before making a new purchase in case yours doesn’t ), go ahead and grab yourself a tick repellent. 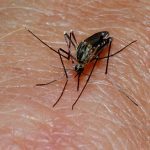 These particular insects’ small bites can cause long lasting consequences (Lyme disease being the most documented), so don’t risk endangering yourself. Most likely bear range in North America. 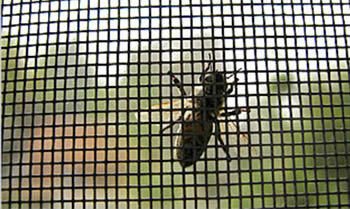 And because repellents are usually not 100% effective in keeping away pesky bloodsuckers, as a low cost backup, we recommend you also pack a mosquito net. Many of these are capable of covering your tent (there are even nets that are specially designed to cover hammocks or other kinds of camping setups) and will provide added protection against mosquitoes and other annoying critters. You don’t want Yogi Bear visiting you in search for food, do you? Black bears are commonly found all around the U.S., especially in the Pacific Northwest, Northern Minnesota, Michigan, and Wisconsin, New England, and both the Rocky and Smoky Mountains. Grizzlies are a different story — they are more aggressive, but only found around Yellowstone, the Tetons, and up through Northern Montana, Idaho, and into Canada. In addition to bears, there are plenty of other hungry animals which can get a bit too curious about your meals as well — raccoons being the perhaps the most notorious. In order to keep them from raiding your camp food, make sure you bring it in odorless, airtight food sacks/containers. Also, set up a bear hang: hang the food sacks by a sturdy tree branch that is at least 18 feet high and 100 to 200 yards downwind from your tent. And, take out only the food you will be eating right away or will be carrying in your backpack when you go hiking. If the campsite you’ve chosen has food lockers, store your food there overnight. Nowadays, cell phones come with a vast array of useful features (GPS, digital compass, digital maps, emergency calling options, safety notifications) that will help you stay oriented and safe during your outdoor adventures. There are numerous both free and low cost apps you can download as well. Keep in mind that your device should be fully charged before you’re going trekking or hiking. If you are planning on being out in the wilderness for more than a few days or expect to be using your smart phone a lot, you’ll want to think about bringing a portable power bank, to make sure you don’t risk running out of power. 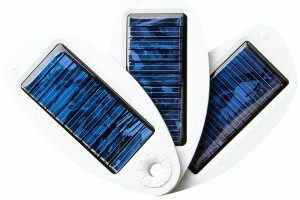 Some power banks also come with solar cells that provide ongoing charging as long as there is sunlight. Even if you have your fully-charged phone and portable power banks with you, you don’t have to rely solely on them. 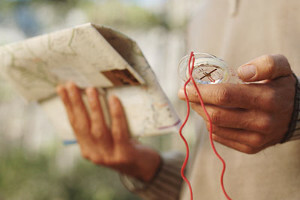 The old school compass is one of the must-have items to pack when you’re going camping. Make sure you choose a good, reliable one that is easy to carry around and will offer you a much-needed sense of direction if you ever lose your way. Detailed printed maps of the area you’re planning to explore will aid you, as well. You can find them at tourist offices or even print them out at home before you leave. And always make sure to look over the map to the area you are camping/hiking prior to your trip, as it never hurts to familiarize yourself with all the signs, routes, and directions you might need to know. 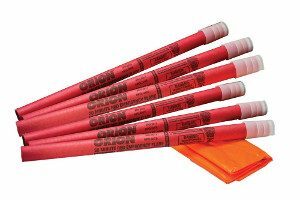 If you’ll be in a remote area, remember to add some flare sticks to your safety kit. These will help you if you need some emergency lightning, or if you’re in any kind of trouble. They are lightweight, non flammable, waterproof, and provide several hours of light. And, of course, for camping fires, don’t forget matches. The best thing to do is to take plenty of waterproof matches with you and keep them on hand at all times. Besides providing a backup source for lighting campfires, spare matches will be really useful as an emergency light source, as a quick light for when you’re walking in the dark, and even for burning off insects. When you’re into the great outdoors, you know a sharp blade (such as a knife, machete and/or ax) comes in handy in many ways; when you need to cut and chop wood for a fire, trim a bush that’s in your way, or to use for any other camping-related activity that requires a good cutting/chopping implement. Go for a lightweight, simple, and durable item made out of high-quality steel. Last but not least, dress properly for your trip. Check the weather and start thinking of the clothes that you’ll need based on the temperature, likelihood of rain, density of vegetation you will be dealing with. Invest in top-notch trekking and hiking shoes; these are the most important items of your outdoor attire. A great pair of shoes will help you maintain your stability, prevent you from slipping, and keep your feet in a proper, comfort position for many, many hours. 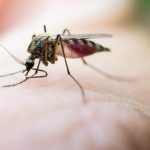 If you are going to be in a bug-prone area, a good, lightweight mosquito shirt can be worth its weight in gold. Also, if you’re going camping during colder weather of spring, fall or winter, wear warm and multiple layers, instead of bulky, heavy clothes. Don’t forget a good base layer, and the ability to cover your neck and face from the elements. In order to stay organized, make a list of everything you need and keep track of the items you already have and the ones you should purchase. Now you’re ready to experience (or re-experience) the amazing outdoors. Have a great time camping!